One of the most sacred sites in Hinduism, Badrinath is one of the Char Dhams of Uttarakhand. Every year swarms of tourists visit this place to plunge in the spirituality of mind and soul. To provide a comfy stay to the pilgrims in cheap and attractive rates, Hotel Dwarikesh with its dedicated staff strives it best. It is a premium deluxe hotel located near the bus stand at Badrinath. From the hotel, some of the nearby attractions are Badrinath Temple, Tapt Kund, Brahma Kapal, Narad Kund, and more. Guests accommodating in the hotel can easily travel to these nearby destinations and spend a good time. 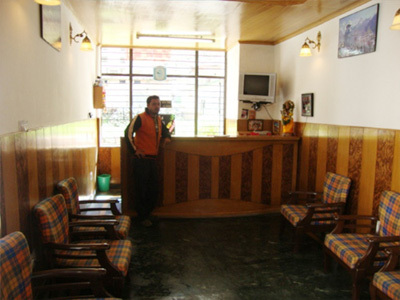 Hotel Dwarikesh is indeed one of the best lodging options near Badrinath temple. It offers a comfortable stay in its well appointed deluxe rooms to win the heart and mind of its guests. 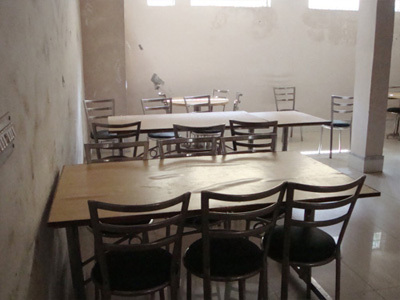 The hotel offers genuine style of service at reasonable prices. It has a restaurant catering a variety of lip smacking pure vegetarian dishes. We at Tour My India, offer great deals on Dwarikesh hotel booking - Get in touch with us to get unbelievably low price room reservations at hotel Dwarikesh, Badrinath. 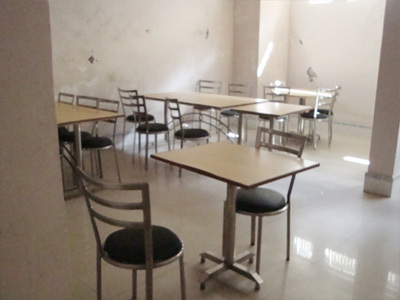 The hotel features 32 well equipped rooms offering comfy accommodation to the guests. The rooms in the hotel are beautifully designed and are equipped with amenities such as attached bathroom, round the clock room service, intercom, television, heater on demand, and more. Hotel has a restaurant catering a variety of lip smacking pure vegetarian dishes. The friendly staff members of the hotel ensure a safe and lavish stay of each and every guest.